A new model of sustainable mobility for the metropolitan area of Rome? 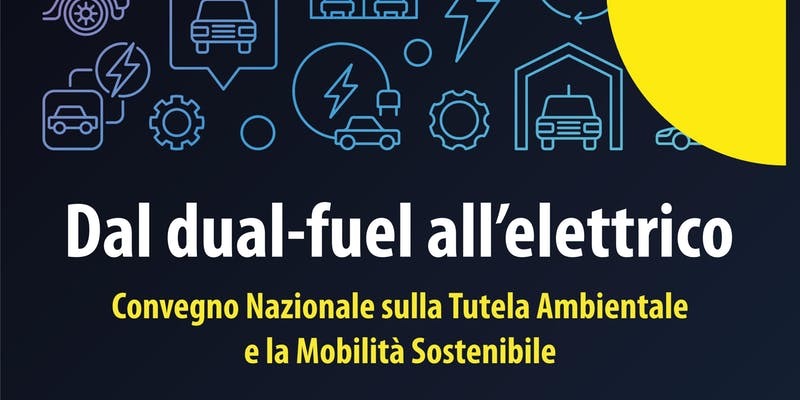 Roma Capitale, in collaboration with Ecofuturo Festival, presents the 1st National symposium on environmental protection and sustainable mobility. New solutions of environmental protection in Rome will be discussed, from dual fuel to electric vehicles, and players identified to deliver these solutions presented.